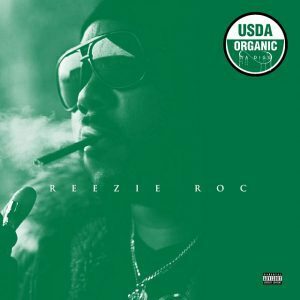 South Carolina rapper Reezie Roc returns after a brief hiatus with a new EP titled “Organic”. The 10-track body of work features guest appearances from Imani Fordham, Tiny T, L.a.G., Freek Black, and a few more. The EP serves as an added bonus for the release of Reezie’s new USDA Organic alcoholic beverage. In honor of “Organic”, he also had a release party featuring the drink, along with organic fruits and vegetables. Take a listen to the project below, and lookout for USDA Organic coming to stores near you.